CSIRO has appointed Ilona Charles as Executive Director, People, and Nigel Warren as Executive Director, Growth, two new roles on its leadership team. It follows the appointment of Dr Cathy Foley to the leadership team as CSIRO's Chief Scientist, announced last week. CSIRO Chief Executive, Dr Larry Marshall, said the new leadership roles reflected CSIRO's focus on its people, customers, and solutions from science. "I'm thrilled to welcome Ilona and Nigel to the team, as CSIRO continues to strengthen the way we solve Australia's greatest challenges through innovative science and technology," Dr Marshall said. "Our strategy is delivering strong results, but it's our people who really deliver – when we put our people first, they put our partner and customers first, and our science puts Australia first. "Our solutions from science have the most impact when we collaborate with partners in industry, research, government and the community. "Our leadership team is passionate about ensuring CSIRO continues to play a critical role in navigating Australia through disruption to prosperity." 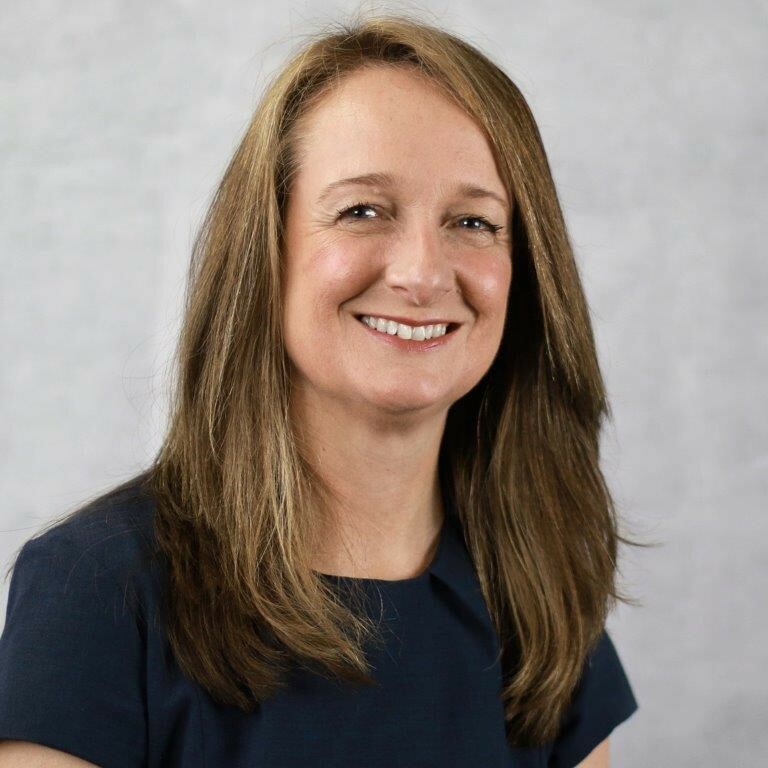 Ilona Charles joins CSIRO following several senior executive positions in financial services, health and more recently telecommunications and the digital space, including Aconex, Telstra, and Medibank Private. "I'm really looking forward to joining CSIRO, an iconic organisation making a significant contribution to Australia and for all Australians," Ms Charles said. "When I think about CSIRO, I think about an organisation that delivers extraordinary innovation through science and employs a diverse workforce across all of Australia." Nigel Warren returned from Silicon Valley and joined CSIRO as Director of Global in 2016, overseeing the opening of CSIRO's US office and the growth of international partnerships, particularly in Asia. Prior to this, he held senior leadership roles with Austrade both in Australia and internationally, as well as roles in software company Equilibrium Technologies, and government agencies Invest Australia and the Australian Trade Commission. "It's energising to be part of an organisation where people care for our future and share a common purpose to make a difference for Australia," Mr Warren said. "Science and innovation has such a critical role to play in addressing our most important challenges, and through our great CSIRO people and our partners we’re well placed to work together on the important social, environmental and economic challenges for Australia." Mr Warren will commence in the role from today, and Ms Charles will commence in September. Both are based in Melbourne.